The way people consume content and the amount of times people actually come to church has changed dramatically in the last few years. It is now considered normal for even the most committed church attenders to attend church a maximum of two times a month. And attending church twice a month is considered by those attendees as being super committed to the local church. This is happening because the way in which people do “church,” is taking on new forms. The bottom line is this: The methods have changed but the message has always stayed the same. If you are a pastor or a church leader or care about your pastor or church leader, you need to pay attention to the seismic shift in human behavior. In this post, I want to help church leaders and those that care about the message of Jesus to be heard by as many people as possible, five ways to reach more people using social media. Suppose she is making a meal at our home for a group of friends that are coming over. Let’s say there are five people coming over. So she creates the meal for five people and I of course help her out. Suppose that we have twenty people coming over. We then create a meal for twenty people. Suppose we have fifty people coming over. You get the idea. Now, let’s say that we invited fifty people to our home for dinner. The night when we created the meal to feed fifty people, only about ten showed up. What do we do with all the amazing and delicious food that was not served to the forty people who did not show up? Simple. We go out and we find people that day who are hungry or who have not eaten in a while or those who want a hot meal or those who simply don’t have the funds or the resources to have dinner at that time. And we feed them. This is exactly the way in which I look at sermon delivery and sermon preparation. The sermon that I prepare can feed ten people, one hundred people, one thousand people or even ten thousand people. Why would I ever let that amazing spiritual appetizer, entree and dessert not be “tasted,” and “experienced,” by as many people as possible. As a pastor in the trenches, I know exactly how long my fellow pastors labor and work on their weekly messages. We prepare for 5-25 hours a week just to prepare one thirty minute message. So I believe that every pastor should do everything they possibly can to get that amazing “meal,” into as many ears as possible, by using social media. Here is the thing. As a pastor, I spend a ton of time preparing for the sermon. I preach close to 52 messages a year. As a communicator of the gospel, my desire is for the message to reach as many people as possible for the fame of Jesus’ name. And here is the reality. 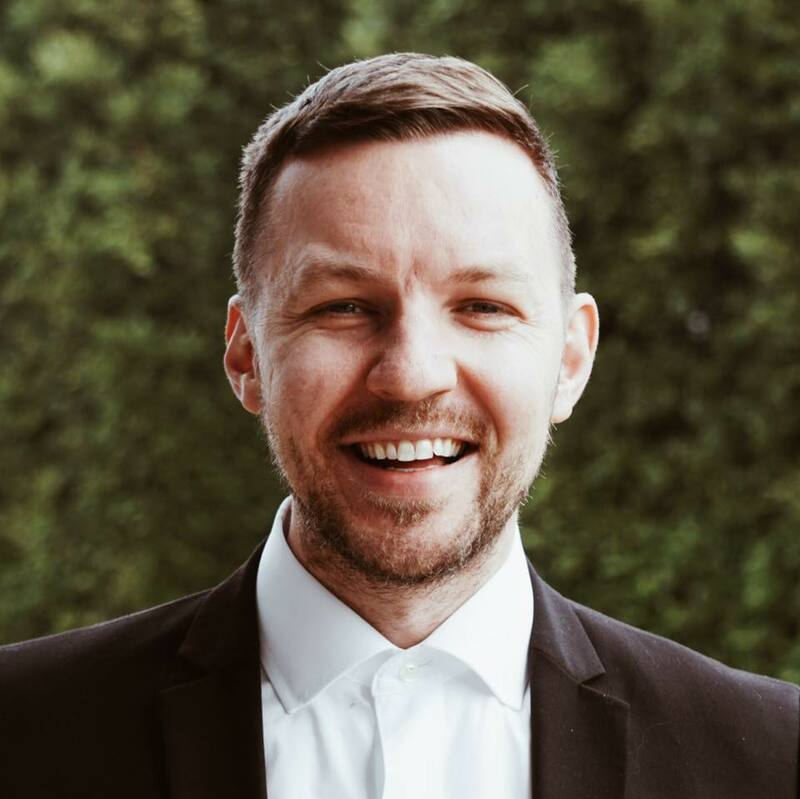 The amount of time it takes to prepare a message that you are preaching to thirty people is the same amount of time it will take you to prepare a message to preach to three hundred people, the same for three thousand people or even thirty thousand people. You get the picture. Why not then get the message that took you over twenty four hours to prepare to as many people as possible, using social media. 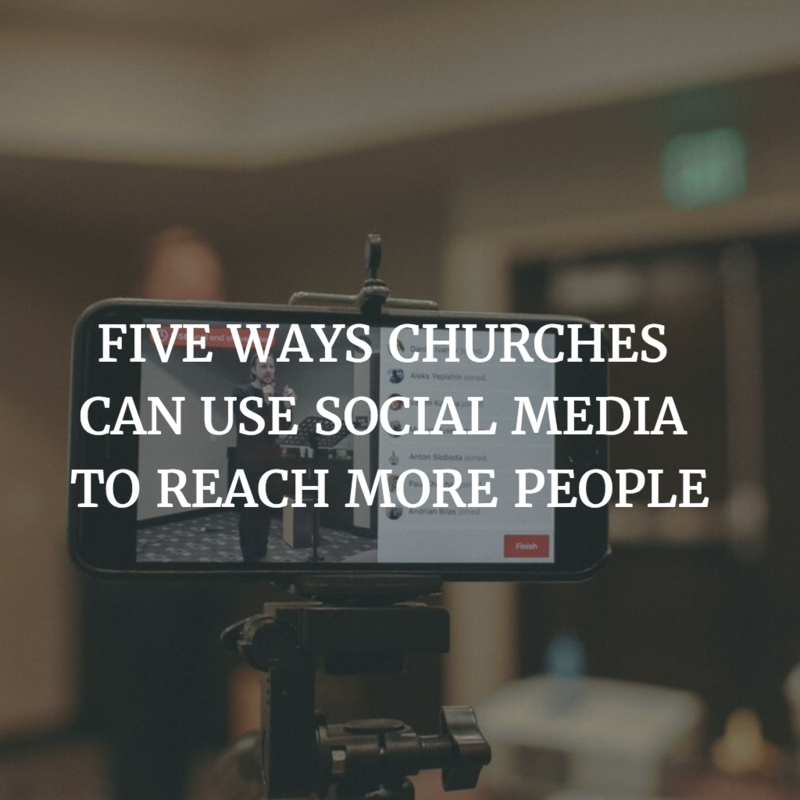 Here are five ways churches can use social media to reach more people for Jesus. At Forward Church, we are doing all of these and seeing great results. 1. Facebook Live Stream. Just this last month, we started live streaming the Sunday sermon that I am preaching on Facebook. This live streaming feature has only recently become available to the general public. This is actually super simple to do. All you have to do is log on to your Facebook app from your phone and choose the live stream feature. What I also do is ask my people in church to “share,” the live stream from their Facebook app once the sermon goes live. This increases the amount of people who watch and also creates a diverse group who watches the sermon. Just recently when our people shared the latest live sermon stream, I’ve received messages from people who were far away from God decide to renew their relationship, simply because their friend “shared,” the live stream and they tuned in and watched the message. Praise God for that. When the sermon was streamed this last Sunday, we had 134 people log in to watch the live stream. That was almost three times the amount of people that were in the room at our location. But the thing is that the impact is just as much if not more. The people who are physically present and those who are watching online are still getting the same content, the same message and the same application. This gets even better. Facebook archives the video message and people can watch it, even after you are done live streaming. So for example, the message from this past Sunday now has over three hundred views on Facebook. If you add the amount of people that listened to the audio message that we post of the sermon onto the Fuel For Life podcast, this brings the total amount of people that listened to the sermon to well over 500 people. Basically this means that every week, over 500 people attend Forward Church, either in person or via our online sermon content that we distribute. This is super encouraging and a bit overwhelming at the same time, considering the amount of responsibility this is. If you want a step by step guide on how to do this, click here to read a more detailed post. And by the way, if this post is your first interaction with me, click here and check out the “about me,” page so we can get to know each other better. 2. Podcast Sermons. 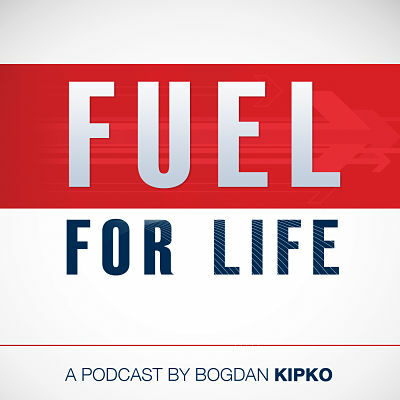 All of the sermons that I preach on Sunday are then uploaded to the Fuel For Life Podcast. This allows people who could not make it to the church physically to catch up on the messages during the week. This also allows our church people to share the podcasts with their friends who are considering coming to our church. I’ve literally had people show up to our church who I’ve never met before face to face who say that the only reason they came to our church is because they checked out my Youtube channel, listened to the Fuel For Life podcast, watched the live stream and finally decided to come in person. Whether you want to admit it or not, people are shopping your church while they are hanging out at a coffee shop or laying in bed while on their smart phone. 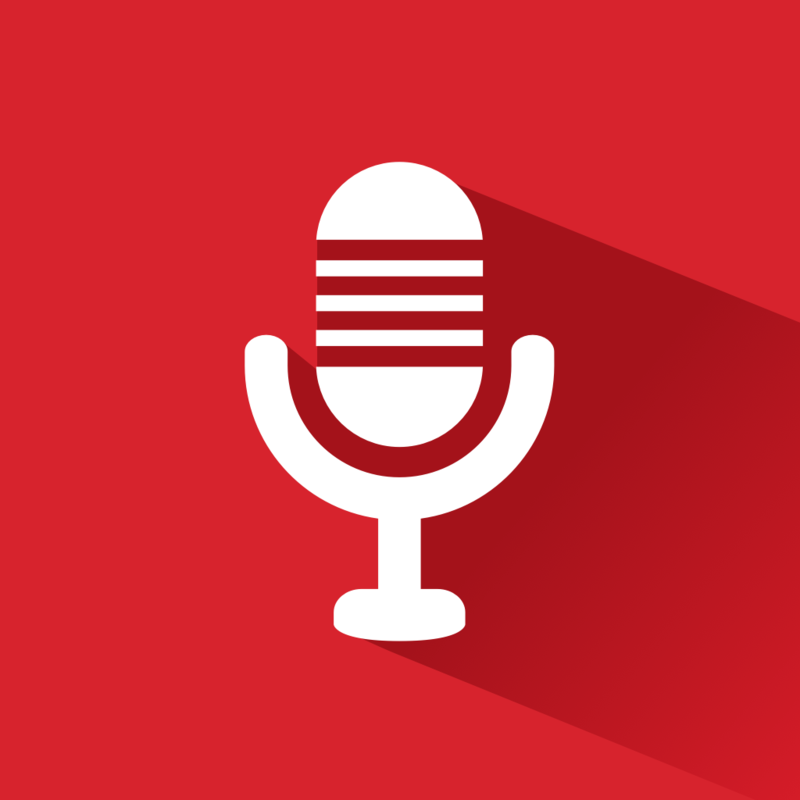 If you aren’t podcasting your sermons, you totally should start as soon as possible. 3. Snapchat. The audience on Snapchat is completely different from Facebook and Instagram. If you haven’t added me on Snapchat yet, click here and I will add you back. Snapchat is primarily a much younger millennial user base. Here is how I diagnose it. Facebook is sort of the party where all the parents finally got around to coming to. Once the parents came to that party, they quickly realized that all the kids have already left that party. 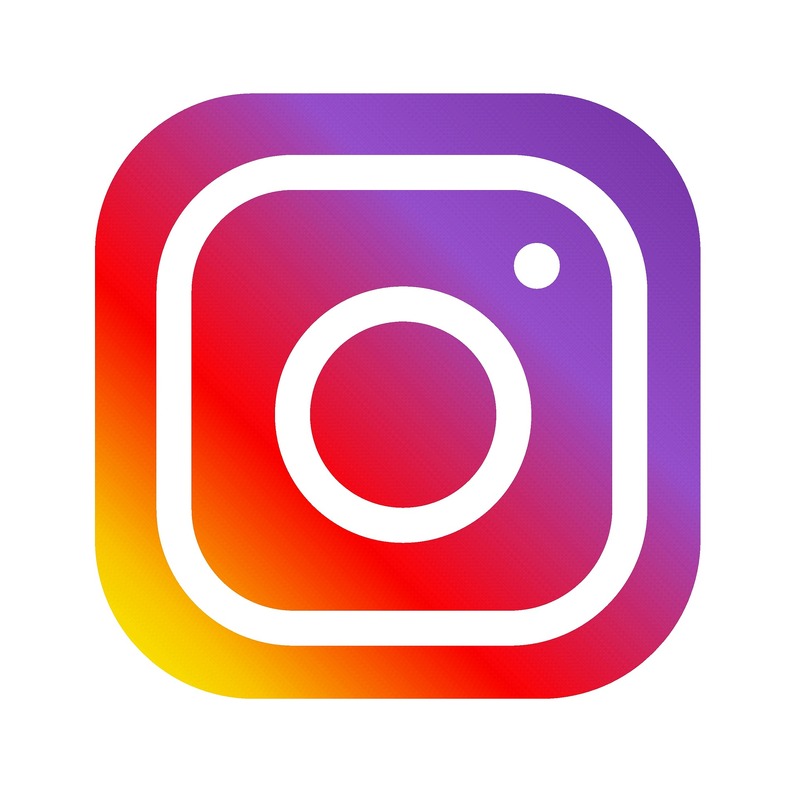 Instagram is the party where parents are slowing making their way to, but the kids caught on to that and so they bailed from there as well. The kids know that the parents won’t ever figure out what in the world Snapchat is (or at least will be super slow to adopt it and use it), so that is why they are all there. In case you haven’t yet figured out where I am going with this, Snapchat is where the real party is at. And at real parties, the gospel of Jesus must absolutely be present. Three weeks ago, I decided to conduct an experiment. I had one of my deacons Snapchat my entire sermon. If you are on Snapchat, you know how crazy that is. Each of my snaps was 10 seconds. My sermon was thirty minutes in length. That’s 180 snaps. Towards the end of that Sunday, I decided to check how many people actually watched every one of my snaps from the people that follow me. To my great surprise, over seventy percent of the people who follow me on Snapchat watched 100% of my snaps from my sermon. Can you imagine how the gospel can penetrate the heart of the young person when in that ten second snap that they watch, they hear a gospel-drenched truth that will change the entire trajectory of their life? If you are a pastor or a church leader and you are not on Snapchat, what are you waiting for? 4. Video In Bite Size Format. The average attention span of a person using Social Media is shorter than the attention span of a gold fish. If you have read this post up until this point, you are in the 1% of people who still have a normal attention span. Almost no one I know will watch a 40 minute sermon that is posted online. 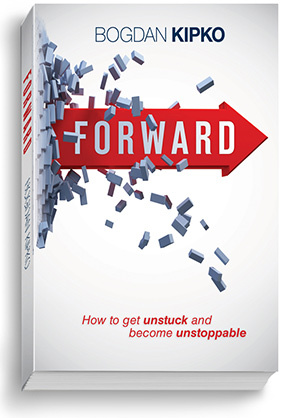 What we have done at Forward Church is nothing new but it amazes me how many churches still don’t do this. We chop up our video sermons into three to four minute time segments and then upload them to Facebook. People consume this content and are blessed and encouraged by it during the week. 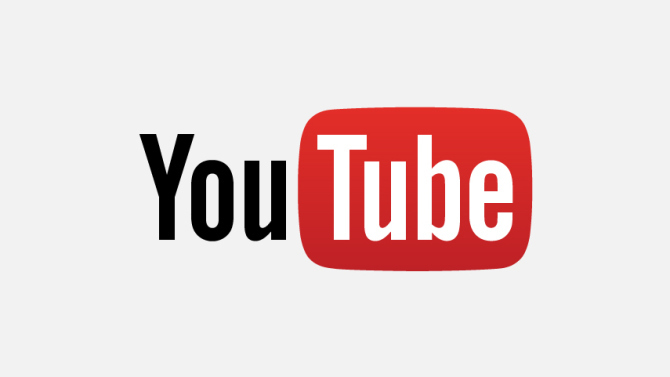 The reason that I don’t link my sermons to Youtube from Facebook is because engagement for outside links is very low. The best thing for you to do is to upload your sermon video content “natively,” into Facebook. This guarantees that the maximum amount of people will watch it. For research purposes, I watched about five different live streams of churches on Sunday that were being streamed on Youtube. The majority of them had less than ten viewers. If that church simply had someone with their iPhone use the live stream feature as described above, hundreds more would have been exposed to the gospel gold that was being preached from the pulpit. 5. Create An App. 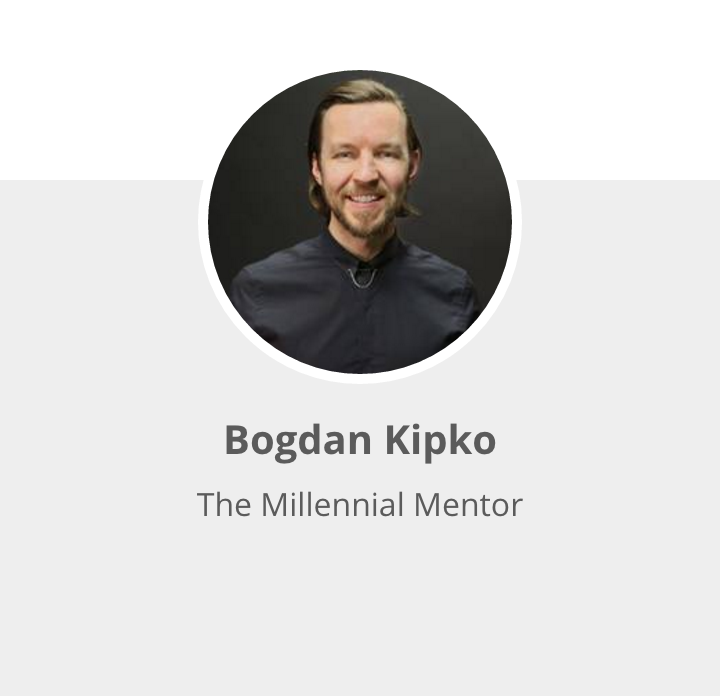 I was fortunate enough to befriend the incredibly talented Eddie Kaiger who built the Fuel For Life App which is now available in the Apple App Store. Huge thanks to him – thank you brother! You can actually download it by clicking here. So far we are getting close to the one hundred download mark. This means that close to one hundred people have downloaded the app and are now experiencing centered content, right at their finger tips. I don’t need to convince you of how addicted we are to our apps on our phone. I believe consuming content, especially content that helps me follow Jesus more faithfully is most conveniently done via an app. If your church or ministry does not yet have an app, you need to ask yourself the question, why not? Because if your people people are not being discipled by you, they will be discipled by someone else. If you have questions about any of the above ways that you, your church or your leaders can leverage social media to reach more people for Jesus, feel free to reach out to me. Just hit me up on any social media channel and I would love to connect with you and help you in any way that I can. Seeing as how the biggest Sunday of the entire church year, Easter Sunday is barely a week away – this would be the best time to use these methods to reach as many people as possible with the greatest message that could ever exist – namely that Jesus Christ is alive and that He alone is enough to satisfy our deepest desires and He alone is worthy of our utmost devotion and worship.